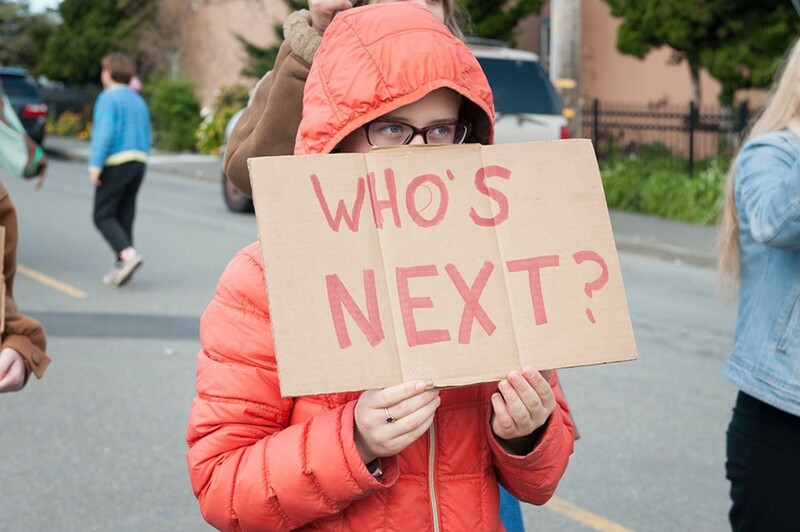 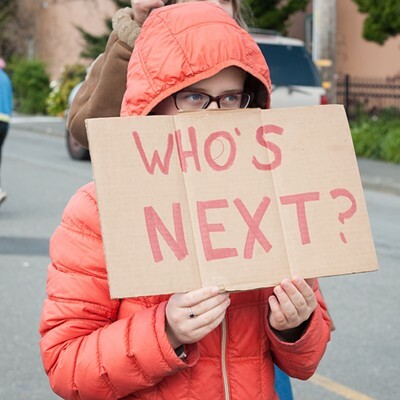 Sunny Brae Middle School Student Nova Vaur held a sign asking, "Who's next?" 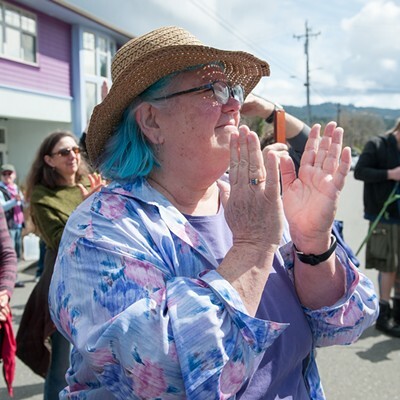 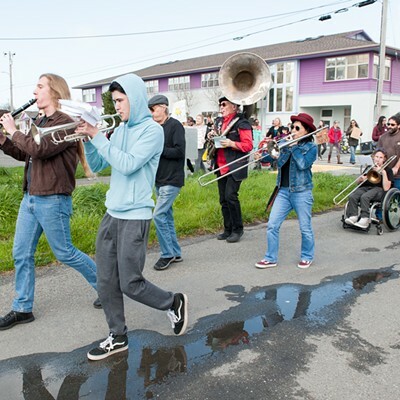 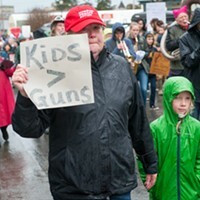 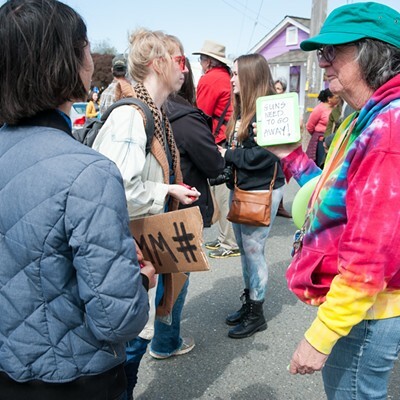 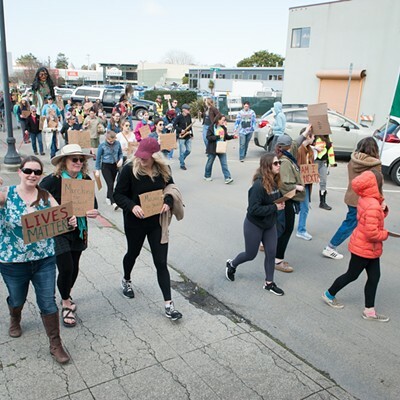 at Saturday's March for Our Lives in Arcata. 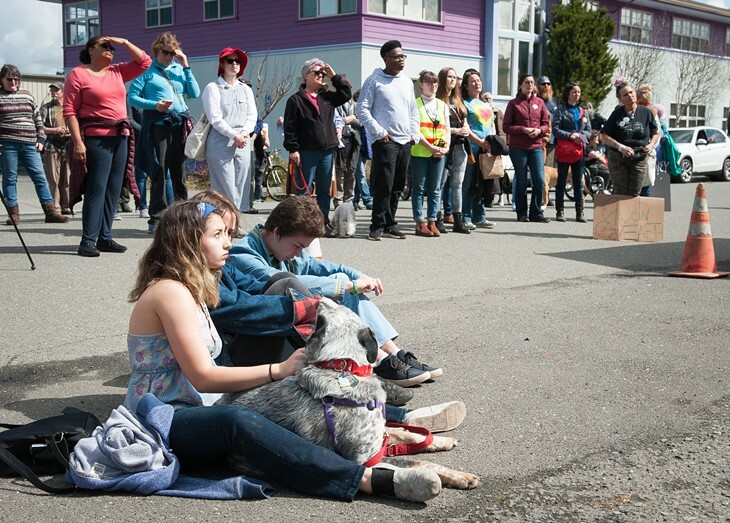 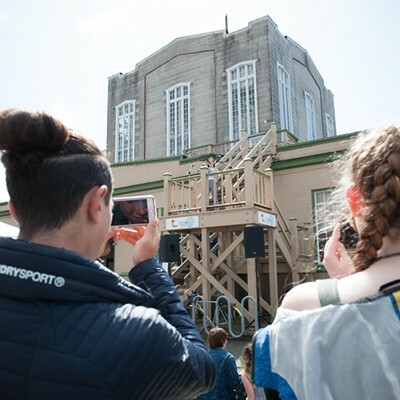 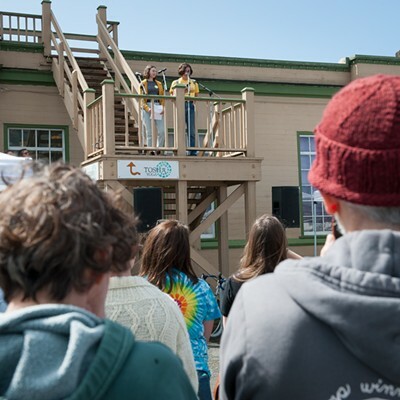 Yesterday some 100 marchers gathered at the Arcata Playhouse to hear students and local leaders speak before setting out on the second March for Our Lives. 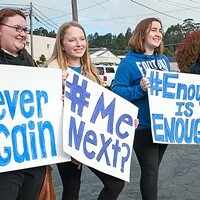 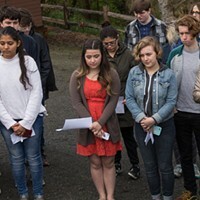 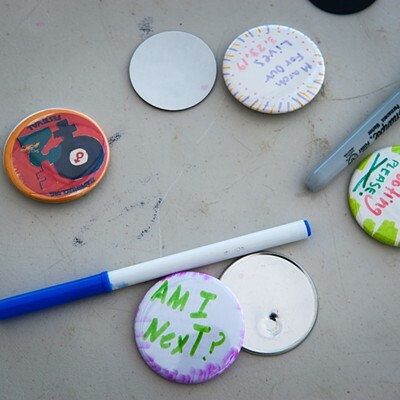 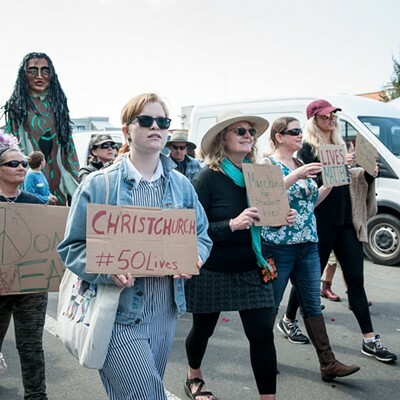 The local iteration of the national student-based protest march against gun violence started last year as part of the grassroots movement launched by survivors of the mass shooting at Marjory Stoneman Douglas High School in Parkland, Florida. 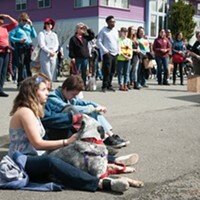 See the slideshow below for photographer Mark McKenna's images of the event.